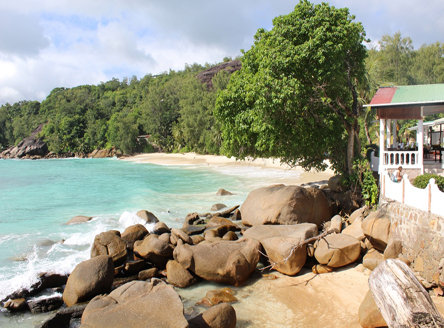 Mahé, the largest island in Seychelles, has a wealth of hotel options, from luxury 5* resorts to smaller hotels and self-catering accommodation. Read more about what Mahé Island has to offer; most Mahé hotels are an easy transfer from the international airport. 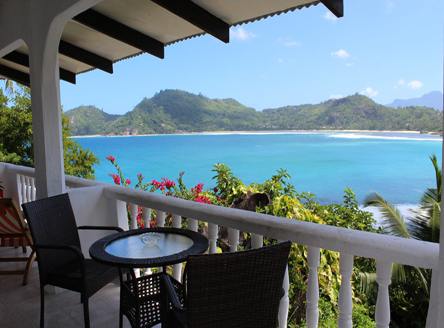 Talk to our knowledgeable team and let us create your dream Seychelles vacation. 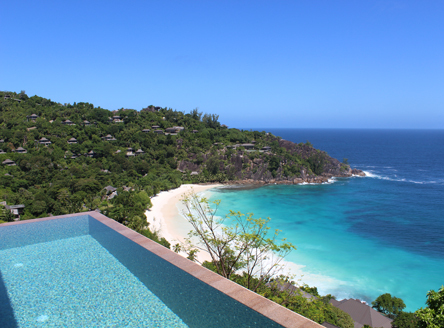 Our Mahé hotels are perfect for tailor-made island-hopping trips or Seychelles family holidays. 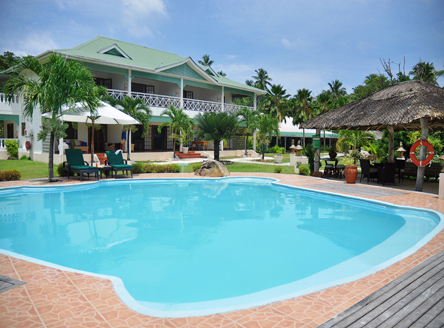 See below for our selection of Mahé resorts, then call for a detailed quotation. A charming boutique-style 4* hotel set in landscaped gardens, beside a beautiful beach on the south coast. 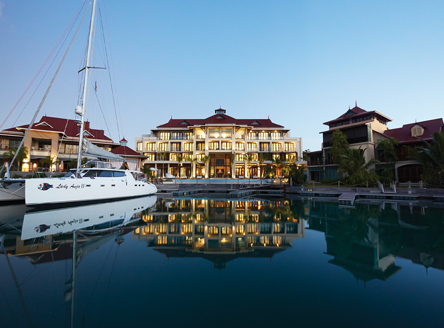 This lovely resort mixes European and Asian touches. It is set on on the west coast of Mahé beside a lovely sandy, palm-fringed bay. 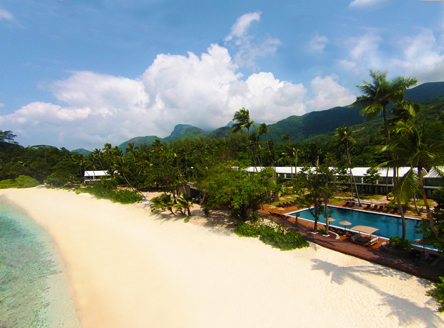 A fabulous 4* deluxe resort hotel with a wealth of facilities and great value for money. 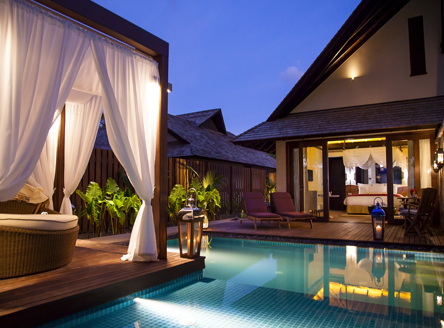 Also includes a great choice of villas, including luxurious Hillside Villas. 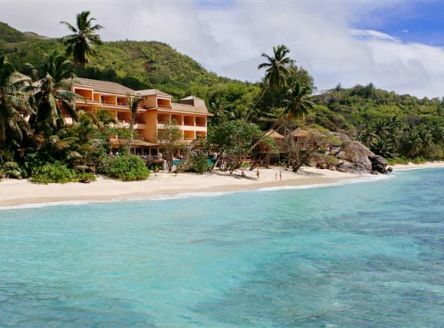 Kempinski Seychelles Resort is a 4* deluxe hotel situated on the quieter south west coast of Mahé island, offering a great range of facilities and the beautiful beach of Baie Lazare. Named after exotic flowers, the rooms and suites of this 5* hotel have sea views and their own private balcony/terrace; it offers a choice of contemporary or Creole interior décor. 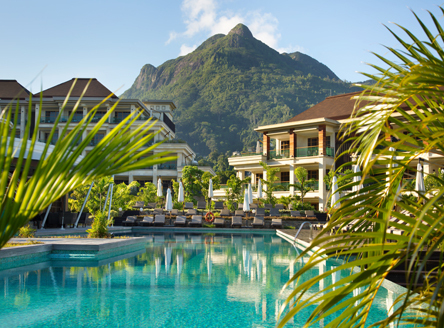 Savoy Seychelles Resort & Spa is a 4* plus hotel situated on the beautiful Beau Vallon beach on Mahé island, offering a great spa and the largest pool in the Seychelles. 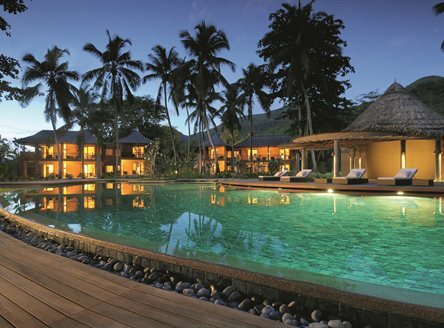 This deluxe 'boutique' hotel is set beside the popular Beau Vallon Bay on Mahe Island, offering a choice of Suites as well as luxury Pool Villas set beside the delightful beach. 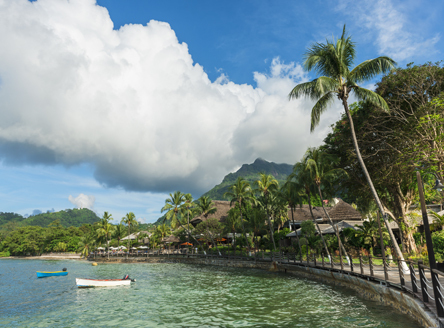 Although not actually on Mahé Island itself, the following hotels are set on islands within a 10-minute boat ride and may offer a suitable alternative for you! 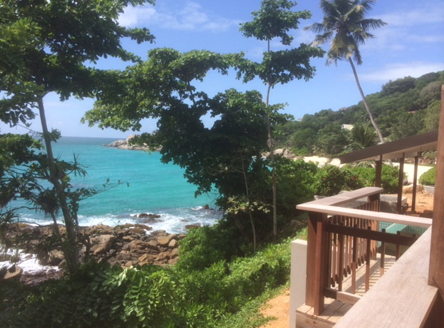 A lovely 'get away from it all' hotel offering a choice of just 24 private villas nestled into the tropical hillside. There's also a small spa and two pools. 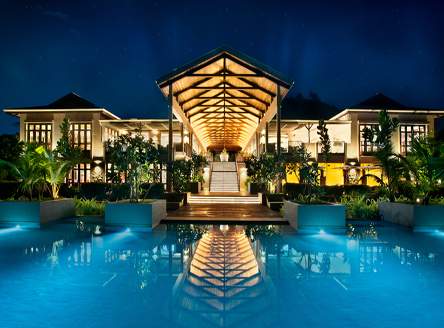 Should golf be high on the list for your luxury Seychelles holiday, then the best place to stay is the 5-star Constance Lemuria Seychelles on Praslin. This resort has Seychelles' only 18-hole, par 70 championship course and is set in stunning tropical landscape around the resort.